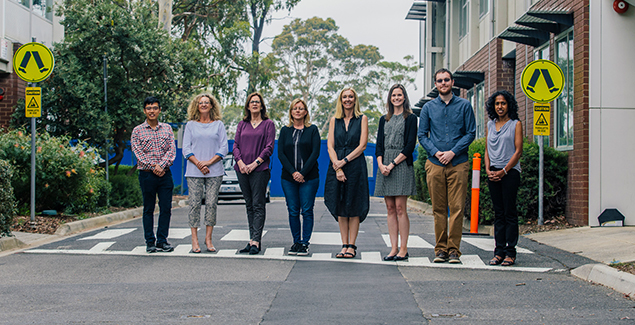 The Behavioural Safety Science team uses broad multidisciplinary expertise and a ‘Safe System’ framework to study human behaviour and solutions for safety in all modes of transport, as well as in the workplace, homes and communities. 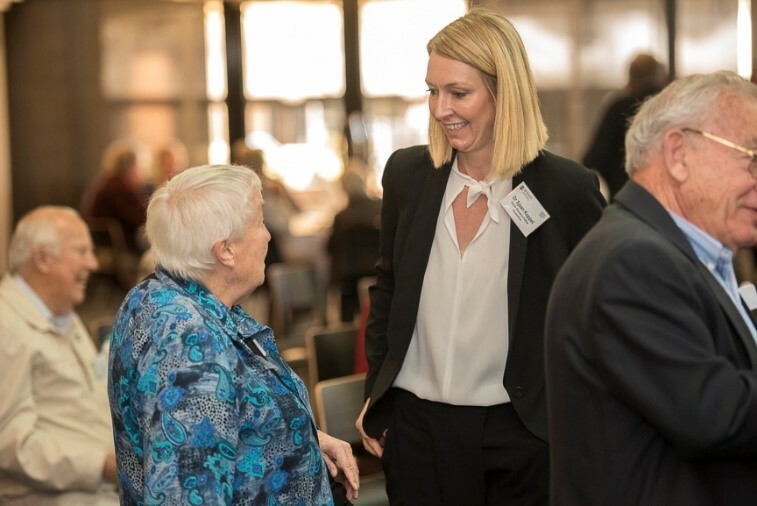 The team is recognised as the leading research group in Australia on the safety of older and impaired drivers, pedestrians, cyclists and child passengers. We measure the success and impact of our research by its translation into improved policy and practice that make communities safer places to live. 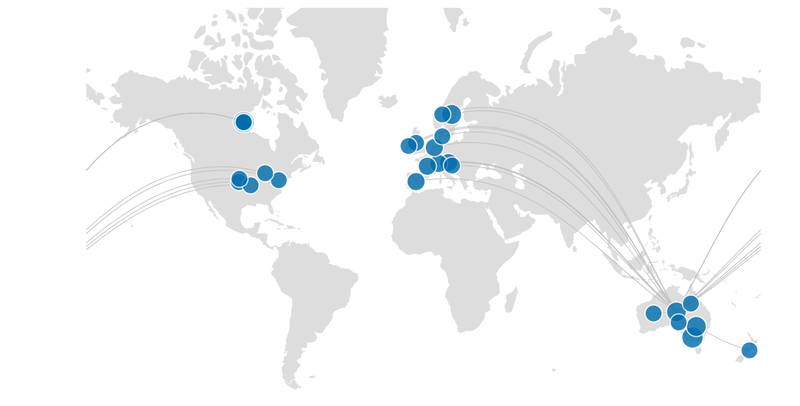 Our research connects with partners in government, industry and universities and research institutes in Australia and around the world. The team draws on research expertise in psychology, health and social sciences, and education, conducting world-class research towards the elimination of serious injuries. We engage with local and international government, industry and professional groups in Australia and internationally, including low- and middle income countries. As the baby boomer population ages, there is an urgent need to understand more about the next wave of older road users and how to effectively manage their safe mobility. 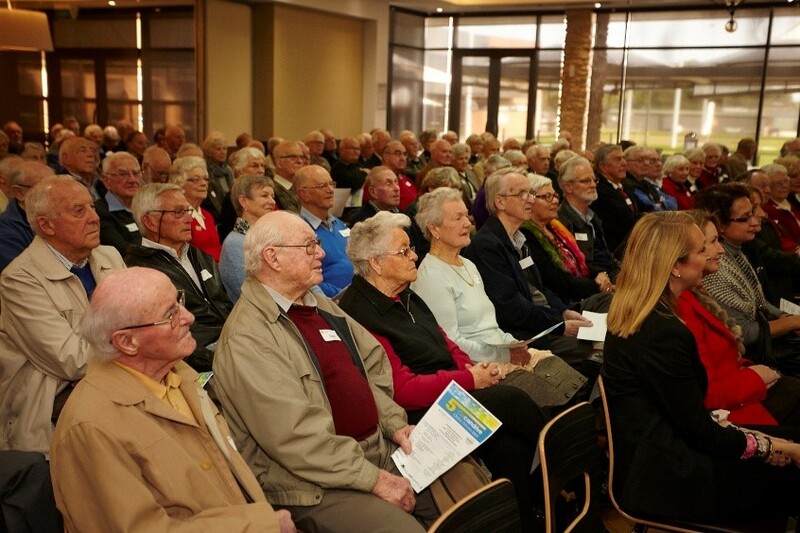 Ozcandrive is a significant program of research addressing the big issues in older driver safety. Using a longitudinal study design and naturalistic driving methods, the project will track the health, functional abilities and driving patterns of 1300 older drivers for five years. We are collaborating with international colleagues in the parallel Canadian study, Candrive. The results will help us develop a simple, objective screening tool that will assist health-care professionals to identify older drivers who may be unsafe and need further assessment of their driving ability. Ozcandrive was funded through the Australian Research Council Linkage Scheme with industry and government partners from 2010-2015. Current funding is through the Victorian Transport Accident Commission (TAC). 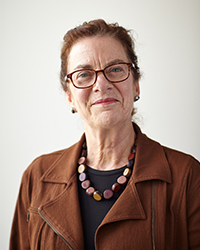 The project is a collaboration between MUARC, Monash University Faculty of Medicine, La Trobe University, University of Ottawa, VicRoads, the Victorian Department of Justice, the TAC, the New Zealand Road Safety Trust and Eastern Health. The Child Safety in Cars project is a large-scale international collaboration that uses naturalistic driving study methods to observe children as rear seat occupants during real-world car trips. 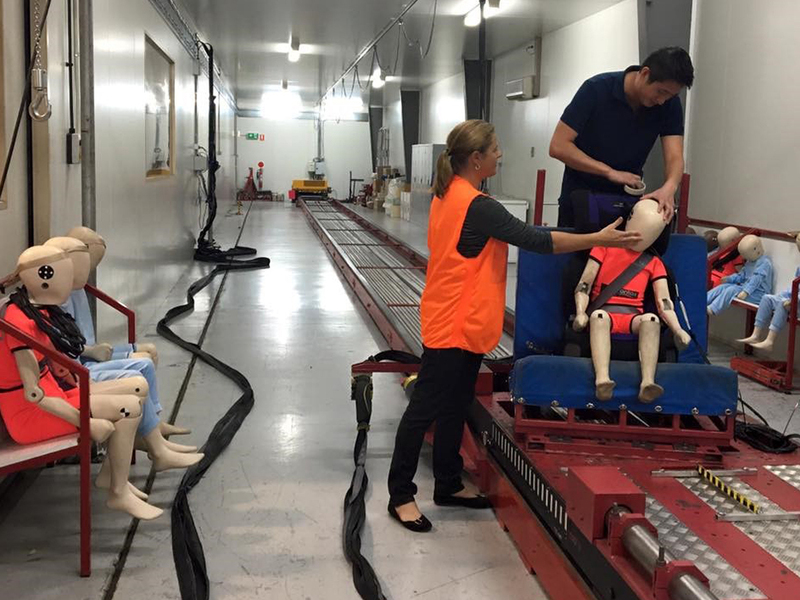 Outcomes of this project will be used to improve the design of child restraint systems, vehicle rear seat safety, and targeted safety education strategies to mitigate injury to children in the event of a car crash. 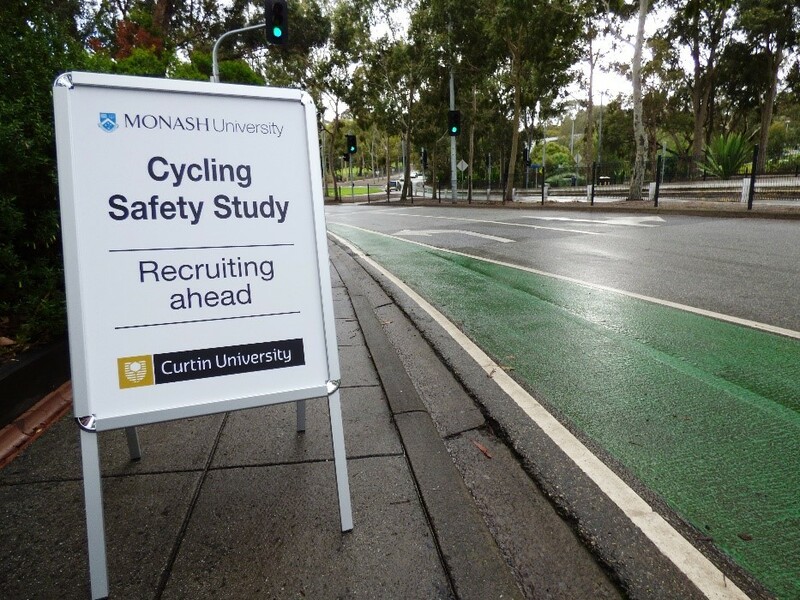 The ‘Safer cycling in the urban road environment’ study conducted in Melbourne and Perth uses existing cyclist injury data as well as unique cyclist exposure data using naturalistic study methods to develop safer road infrastructure prototype solutions. Promising solutions are trialled in MUARC’s simulator facilities (the BikeSim and driving simulator) to evaluate their effectiveness for creating a safer cycling environment. VicRoads, Victorian Government Department of Justice, Victoria Police, the Transport Accident Commission, Transport for New South Wales, Eastern Health, Victorian Insitute of Forensic Medicine, New Zealand Transport Agency Community Road Safety Fund, La Trobe University, University of Adelaide, Centre for Automotive Safety Research (CASR), University of New South Wales Transport and Road Safety (TARS) Research, NeuRA (Neuroscience Research Australia); Queensland University of Technology, Centre for Accident Research and Road Safety - Queensland University of technology (CARRS-Q), Curtin-Monash Accident Research Centre (C-MARC), Austroads Royal Automobile Club of Victoria (RACV), The Amy Gillett Foundation, Vision Australia, Cente for Eye Research Australia (CERA). Autoliv, Britax, the Ottawa Hospital Research Institute, Children’s Hospital of Philadelphia Research Institute, the University of Michigan Transportation Research Institute, Chalmers University of Technology (Sweden), Swedish National Road and Transport Research Institute (VTI), University of Florence, ReLab, the National Scientific Institute for Road Safety Research in the Netherlands (SWOV), Technical University of Denmark (DTU), Stony Brook University New York (SUNY). Australian Research Council (ARC), EU Erasmus, EU Horizon 2020, Canadian Institutes of Health Research (CIHR), National Science Foundation. Understanding and managing human behaviour is critical to being able to meet the challenge of preventing injury and improving safety.